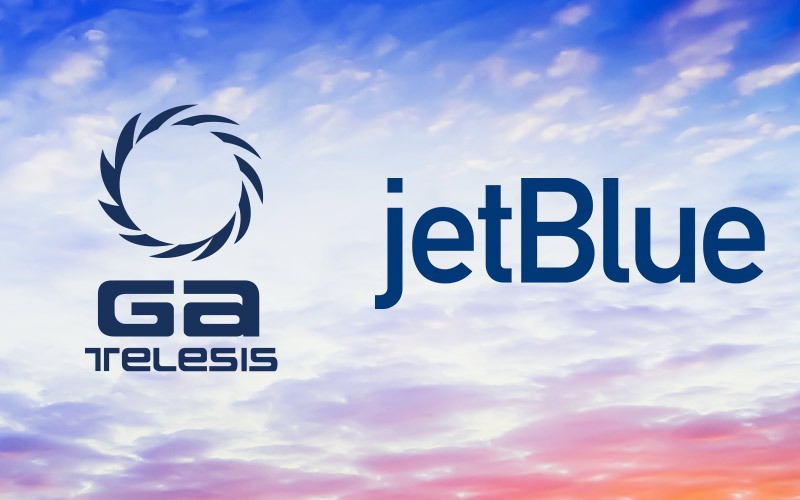 January 10, 2018 – Miami & Ft. Lauderdale, Florida – GA Telesis, LLC has consolidated the branding of its aircraft component and composite repair business units under a single group named MRO Services. 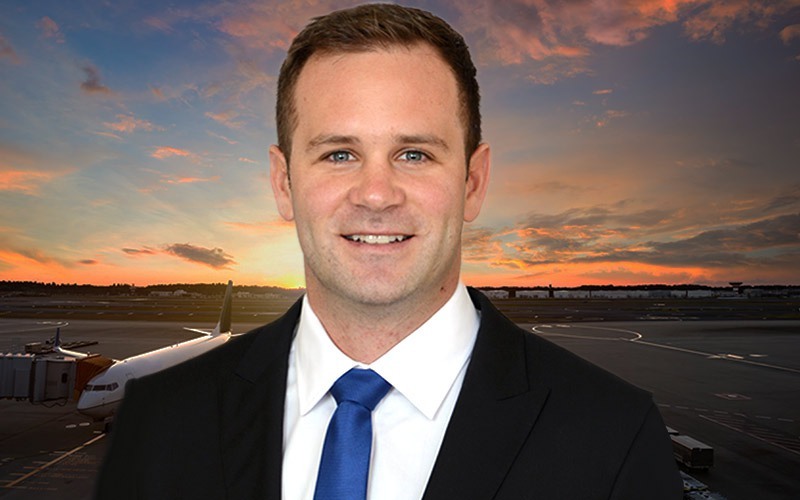 Under the leadership of Pastor Lopez, President of MRO Services, the strategy will be to ensure that the MRO business units can react quicker to customer demands and market shifts as well as ensuring consistency in the customer experience. The brand marketing alignment of these business units will allow the Company to better emphasize its wide-ranging corporate objectives, support horizontal growth strategies and brand focus. 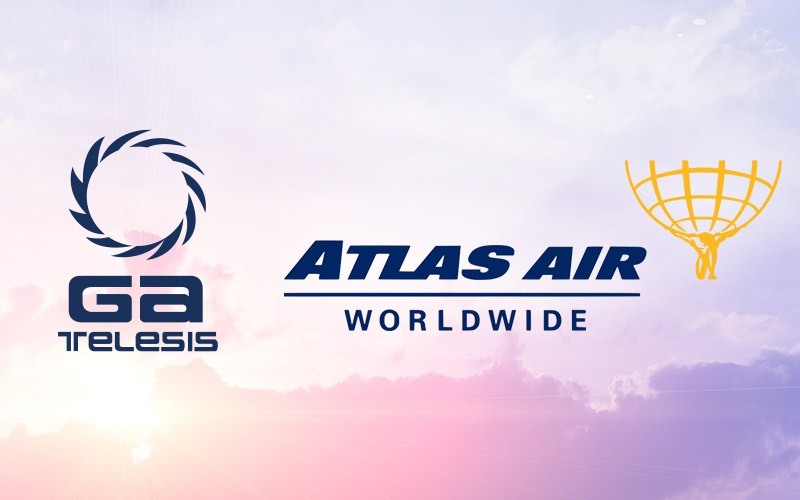 “The mission for our MRO Services business is to create a single network of MRO companies comprised of an elite workforce of engaged team members that are empowered to contribute to the success of our customers,” said Mr. Lopez, President of MRO Services. 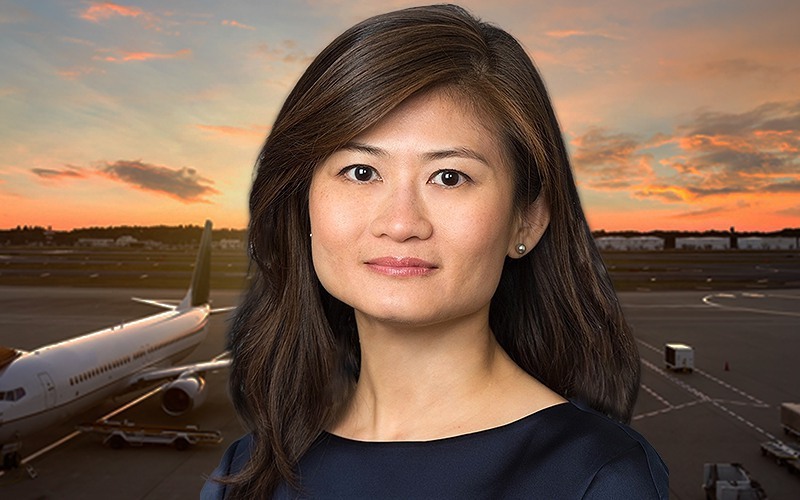 By combining the MRO business units under one brand, we will be in a better position to develop customized solutions for our customers,” he added. 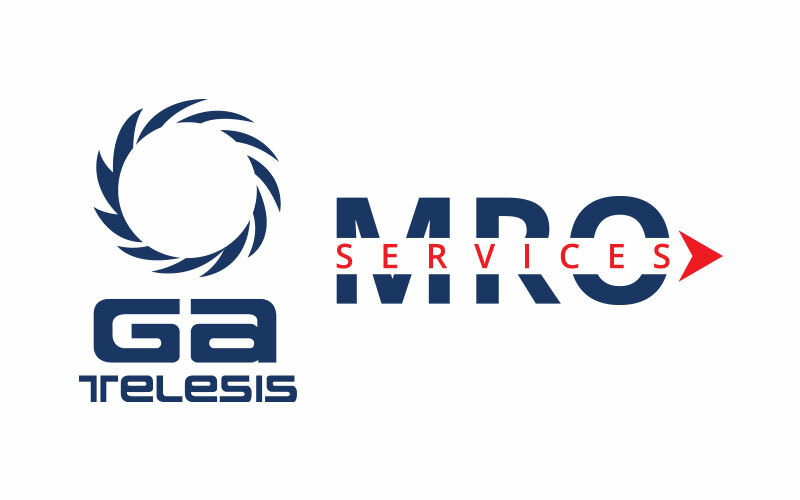 GA Telesis MRO Services is comprised of GA Telesis Component Repair Group Southeast (“CRGSE”), LLC and GA Telesis Composite Repair Group, LLC (“CRG). CRG is an FAA/EASA/CAAC approved component MRO located at Miami International airport. With capabilities to repair and overhaul aircraft systems containing, hydraulics, pneumatics, electro-mechanical, servo, power and actuation, the company serves over 500 airline customers, OEMS, and MROs with integrated solutions which also include one of the world’s largest rotable inventories held by an MRO. CRG is an FAA/EASA approved facility located in Ft. Lauderdale, Florida, that specializes in aerostructure and nacelle system repair and overhaul. 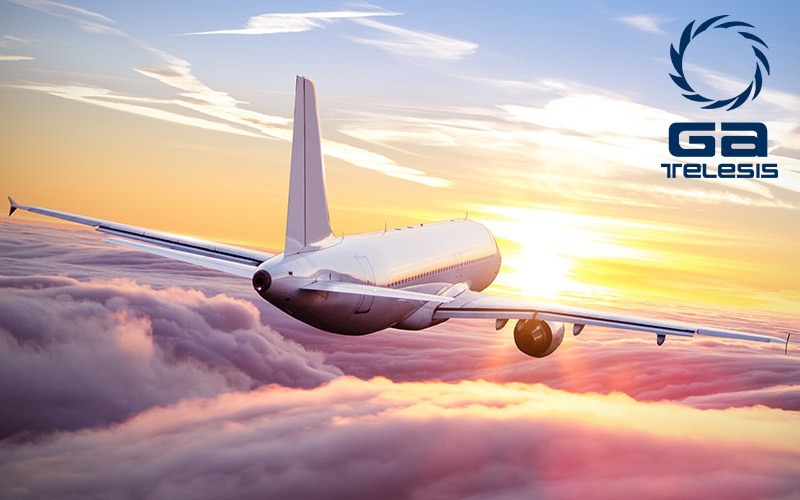 CRG has the capability to perform complex repairs and overhauls on all structural and composite components for Airbus, Boeing, Bombardier and Embraer aircraft. The Company also offers its SNAP (Strategic Nacelle Access Program). SNAP provides its contract customers with dedicated access to the world’s largest independent inventory of nacelle systems 24/7/365. CRG’s Go-Team is also one of the few companies authorized by the FAA to remotely perform repairs on structural components while installed on the aircraft.